So Who am I, Why am I doing this and Where is it happening? Who? – I am passionate and driven in delivering a positive message and influence to children with regards their health and physical activity. Why? 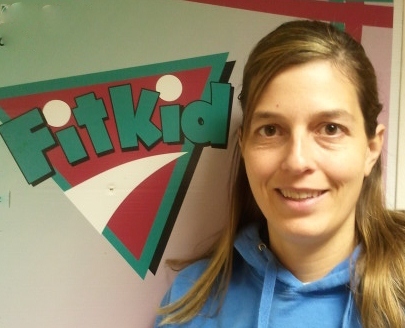 – My goal is to develop FitKid as a successful business which is built on a genuine desire to help children adopt a healthier lifestyle. I want to engage with more stakeholders throughout the World who have this common mindset.